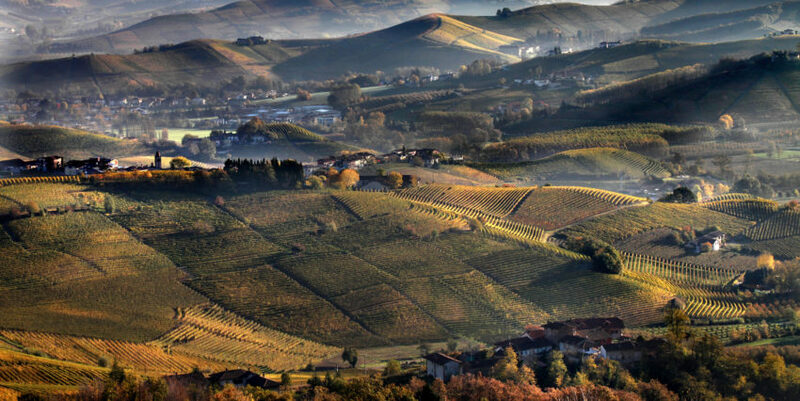 The Langhe region (deriving from the Italian ‘lingua’, a reference to the tongue-like shape of the hills) is a little corner of southern Piedmont extending for 40 km/25 miles south of the river Tanaro, and has at its fulcrum the city of Alba. The landscape is characterised by a succession of ridges and hills, once the seabed of the ancient Padano sea. It’s here that for over two thousand years the local inhabitants have cultivated the vine, identifying the best slopes for their autochthonous grapes, notably for their prized Nebbiolo. 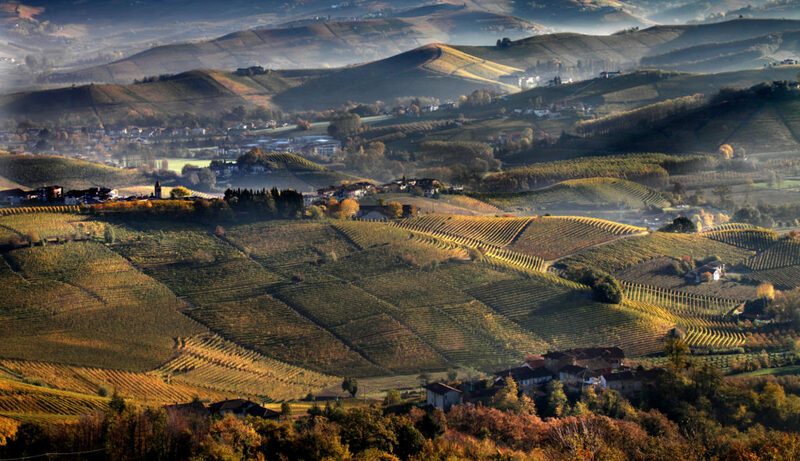 The Barolo zone, lying within the Langhe, is influenced by the proximity of the Alps and of the Mediterranean sea. The Alps mountain range protects the region from the prevailing westerly winds and adverse weather, while the humid Mediterranean air- streams carry warmth from Liguria to the south. 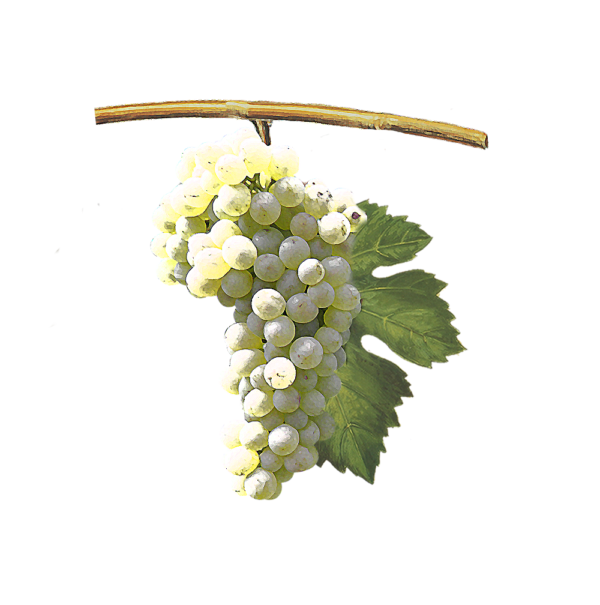 This very particular mesoclimate is ideal for the cultivation of the vine (‘vitis vinifera’): the continental climate brings cold winters and snow, hot summers and long autumns, perfect for nurturing a biodiverse ecosystem. 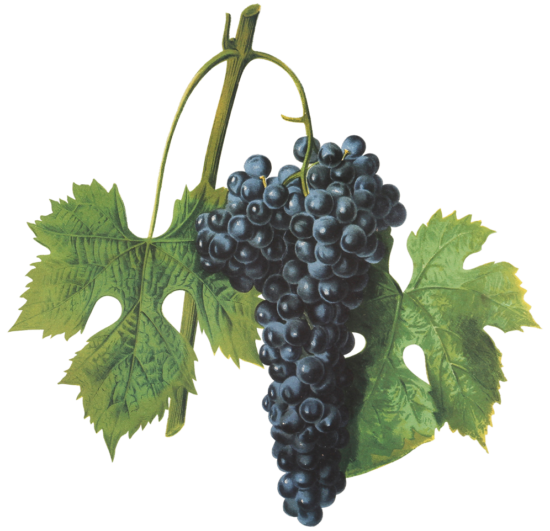 Nebbiolo, along with other native grapes of the Langhe, are regarded as a ‘vector’ of the territory, due to their unique capacity to bring out – through the wines – the rich and diverse expression of terroir. Organoleptic description of the wine: red ruby and garnet colour; intense bouquet characterised by a floral, fruit, and spicy perfume; of great structure, particularly suited to a long evolution in bottle. 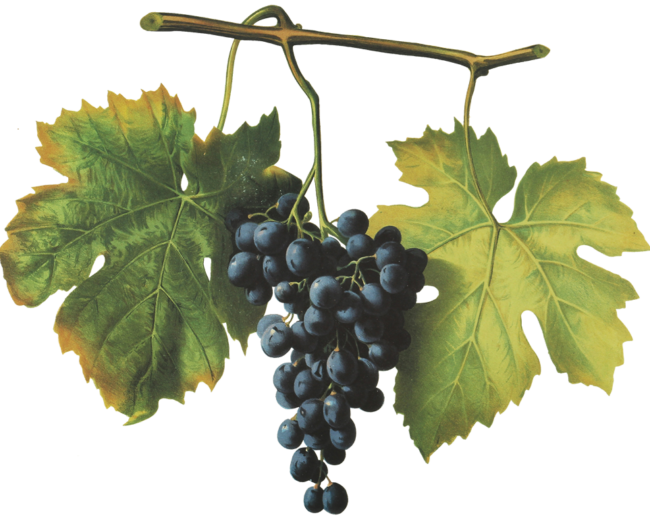 Considered in the region as a subvariety of Nebbiolo, it has recently be discovered to be a different genotype, a variety in its own right, even if it shares many of the same characters similar to Nebbiolo, to which it is genetically close. 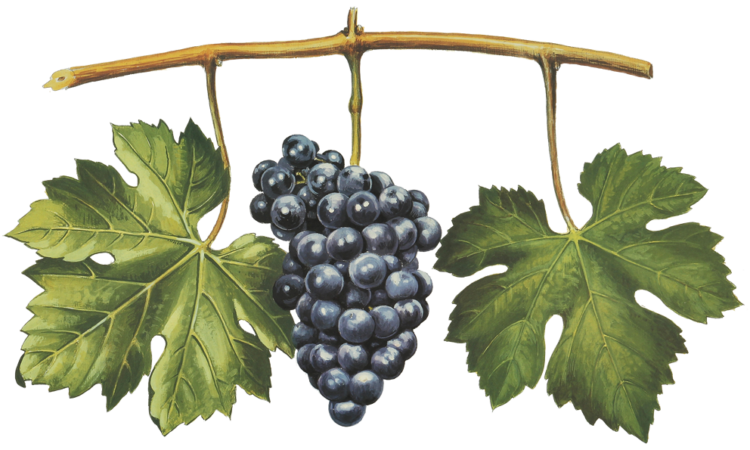 Some growers refer to it as a ‘Nebiol matinee’ (early Nebbiolo), so as to underline the precocity of its ripening versus Nebbiolo. Its range is now quite limited. 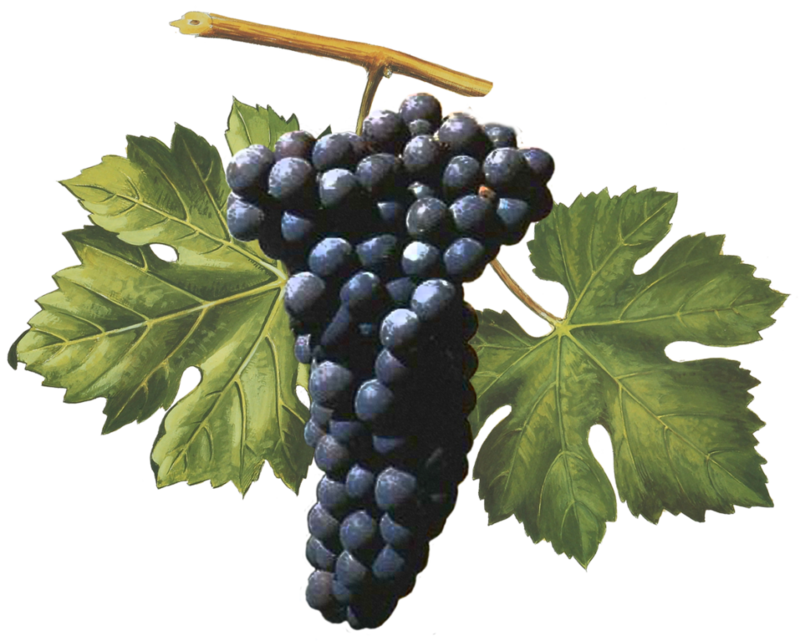 Barbera, widely palnted in Piedmont, is characterised by its great versatility: its grapes, notable for the naturally high level of fixed acidity, are used in a broad variety of wines. Responsible for producing young reds, everyday wines of medium body and, in the end, with selected fruit, great maturity and with ageing, wines that are important, rich & generous, of great elegance. Organoleptic description of the wine: intense ruby red with hints of violet; a vinous perfume, fine and fruity; a good structure and spiky acidity. Organoleptic description of the wine: intense ruby red colour with violet hue; a nose of cherry and red fruits, slightly almondy. 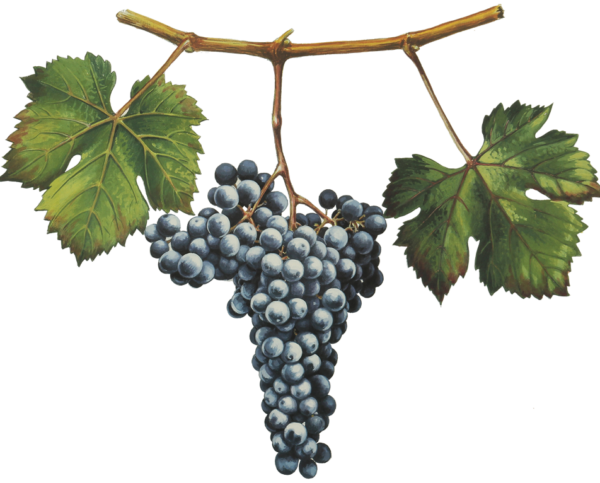 Dolcetto wines are moreover characterised by a low acidity and a pleasant if slightly bitter aftertaste; one drinks them young or after a short time in bottle. Native grape variety originally from the commune of Novello, historically limited in its range and only recently rediscovered. The local pronounciation of the variety is NAS-CËTTA. Berry: of medium size, short spheroidal to ellipsoidal, a medium-thick skin, slightly waxy, a golden yellow colour, with hints of amber and rust. Illustrations – Ampelografia of Luciano Fiora, 1980.